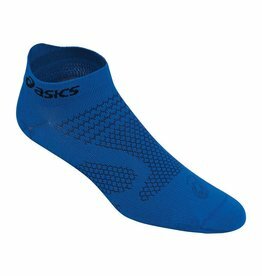 The ultimate cushioning sock - inspired by our best-selling GEL-Nimbus® shoe - is quick-drying, durable and engineered to fit around the contours of the feet, with targeted mesh zones for breathability and anti-friction yarn for comfort. 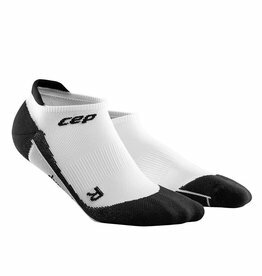 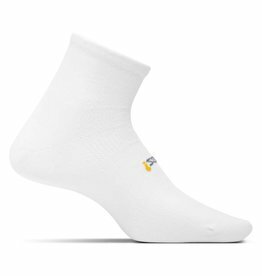 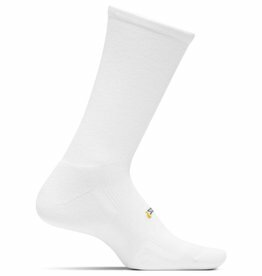 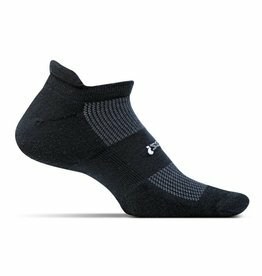 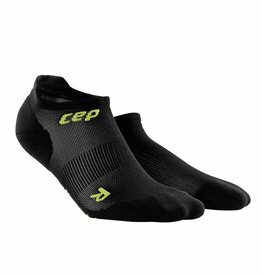 Our ultra-lightweight fuzeX™ single tab sock features polypropylene technology and quick moisture-wicking, so your feet feel dry, secure and comfortable during workouts. 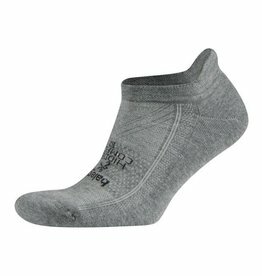 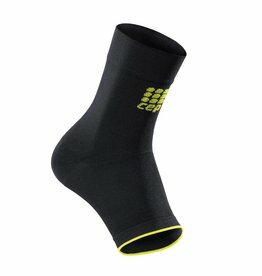 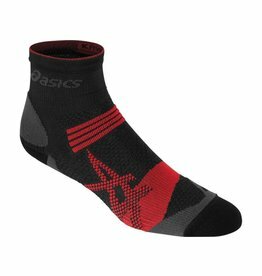 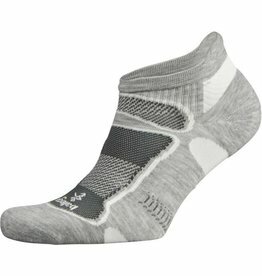 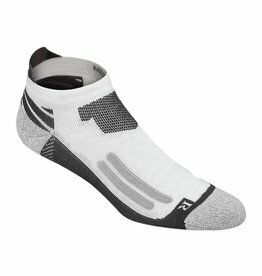 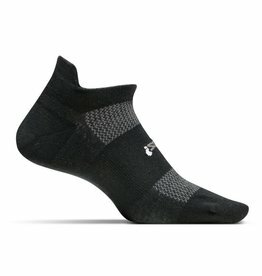 The Kayano® Quarter sock features PROfit Technology® material for a natural, stay-put fit, for a no-distraction run. 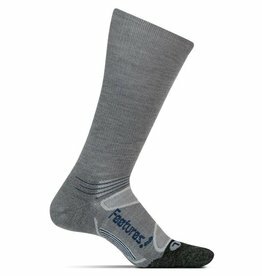 NanoGLIDE® yarn construction keeps feet dry. 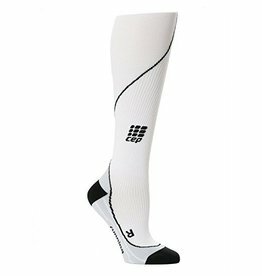 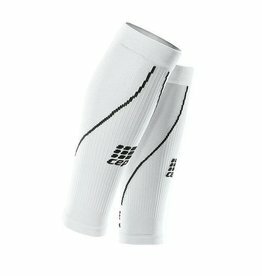 Progressive 20-30mmHg graduated + consistent compression contains the calf muscle and increases circulation, which helps prevent shin splints, delayed onset muscle soreness, and common overuse injuries. 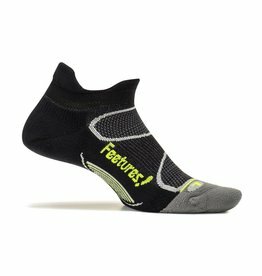 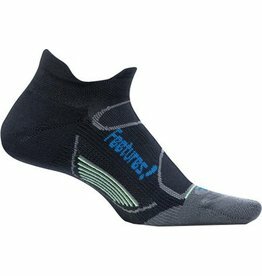 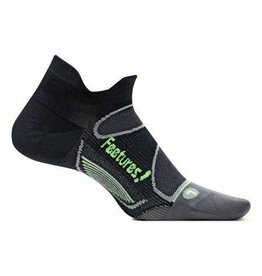 Precisely tuned compressive fibers surround your feet like a second-skin for an undeniably comfortable fit.